Software Development Block - I (SDB I) of the sprawling 1.5 million sq.ft. 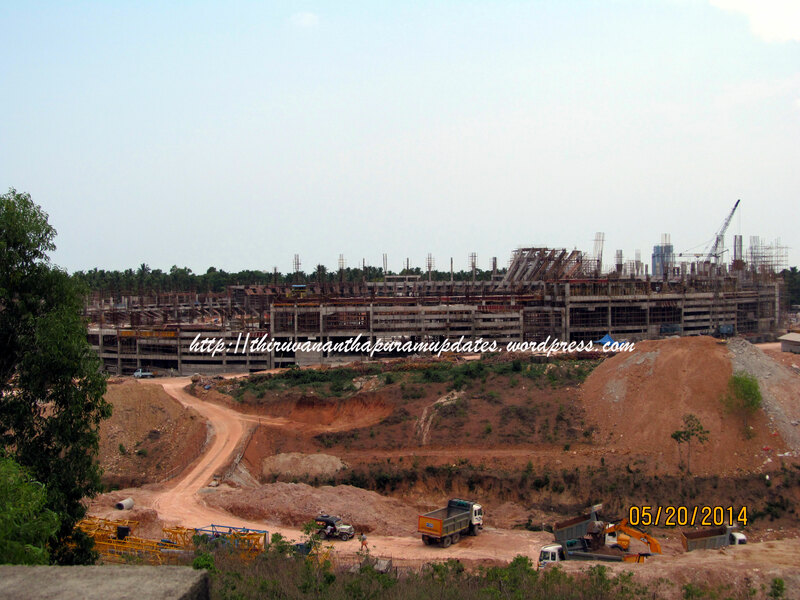 Infosys campus nears completion at Technopark Phase II. Technopark's reigning giants, Bhavani and Thejaswini can be seen in the background. A closer view of the 200,000 Sq.ft. SDB - I, there will be six such buildings in the campus. Work on SDB-II will start in May 2009, it will be located in the foreground of the image, adjacent to SDB - I. This perspective will give a better idea, SDB I is seen on the left while SDB II will come up to its side. The bow-on view of the ship-shaped SDB I. The Hafeez Contractor and Iyer & Mahesh-designed building resembles a coconut frond when seen from the air. a blogpost on the new congress candidate for the lok sabha? ?